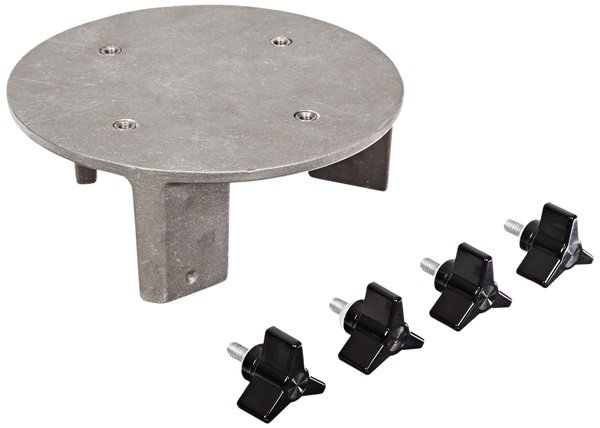 The funnel holder will accommodate up to three funnels at once, depending on size, and can mount one or two of these holders on the shaker base. Just load the funnels with the stopcock down, adjust to the desired shaking position, and turn on the shaker. The funnel is secured by an easily adjusted yoke, and the stopper is held in place by a built-in elastic band. If you're mixing materials that create pressure while being shaken, the pressure can be relieved automatically with the Snorkel Stopper, which is substituted for the regular stopper, and is held in place with the elastic band. It automatically relieves pressure over one pound (psi). 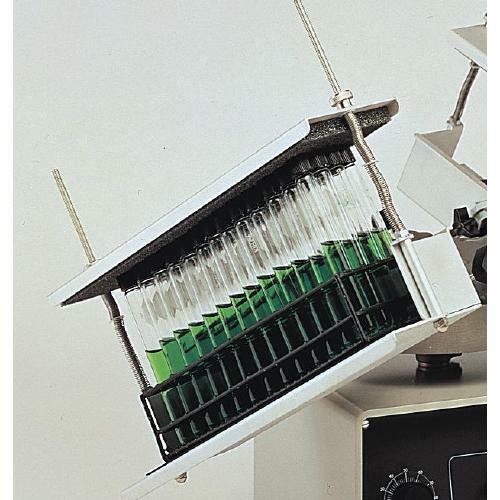 The separatory funnel holder is designed to allow 1- or 2-liter separatory funnels to be held in the positions necessary for sample processing, but with minimum handling of fragile funnels. From the upright, or fill, position the funnel may be rotated to the 45° or 60° position for shaking and then returned to the upright position for the addition of materials or extracting. The flask may remain in the holder during the entire cycle. 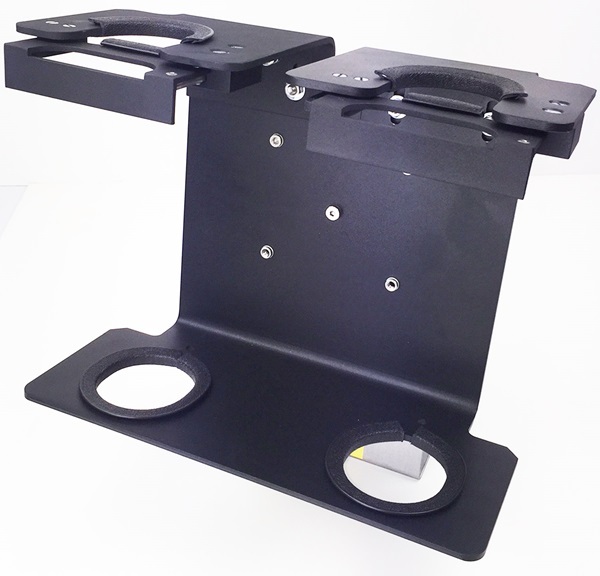 This holder requires the use of the Universal Mounting Platform (099A BT6000). 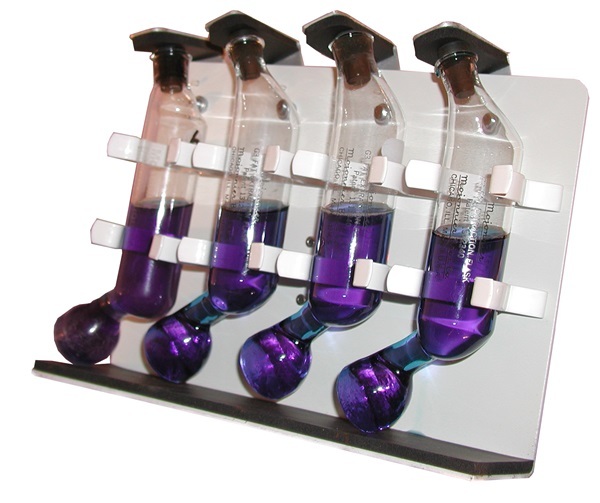 This flask holder lets you shake one to four Erlenmeyer flask at a time. It will work with uncapped flasks (for gentle shaking), or you can close them with screw caps or tapered stoppers. An elastic band automatically holds the stoppers in place. Maximum of two flask holders can be shaken at once. 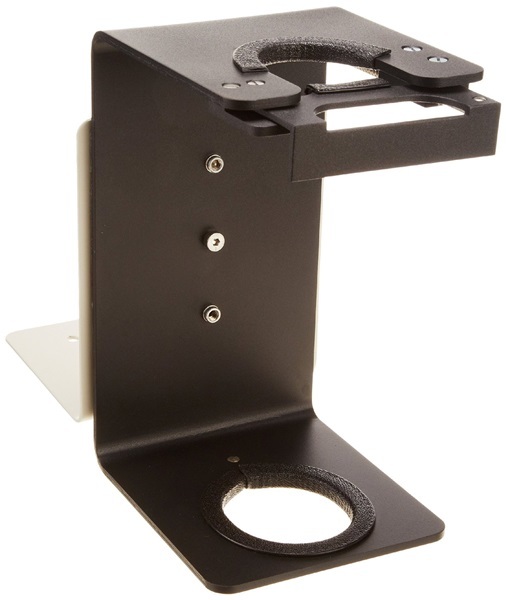 A locking knob secures holder in optimum positions for both loading flasks and for effective shaking. 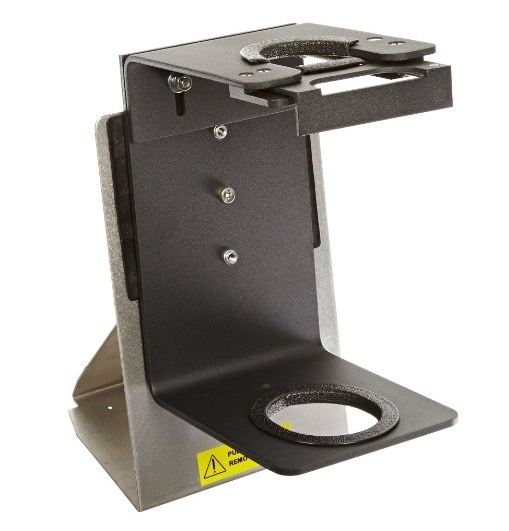 While mounted on shaker, the holder can be rotated 180°. Each holder adjust to accommodate three 500 mL flasks or four 125 or 250 mL flasks. A combination of flasks is possible, as well. 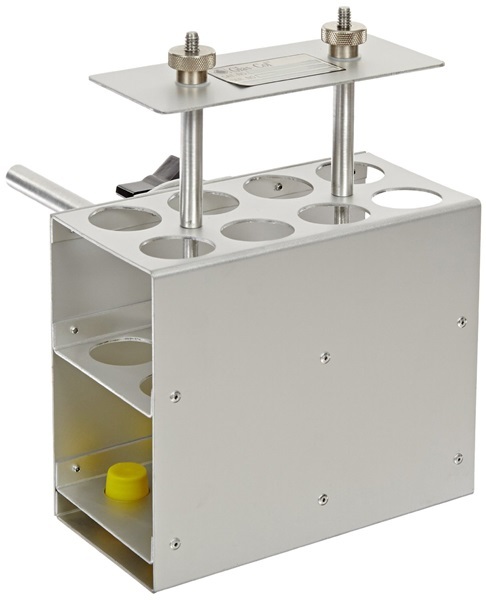 This tube holder lets you use the BenchTop Shaker for Mojonnier fat extraction. Each holder accepts up to four flasks, 37 mm in diameter. Maximum of two holders can be shaken at one time. The load max of up to five pounds need not be balanced. Unstoppered flask may be shaken vertically. 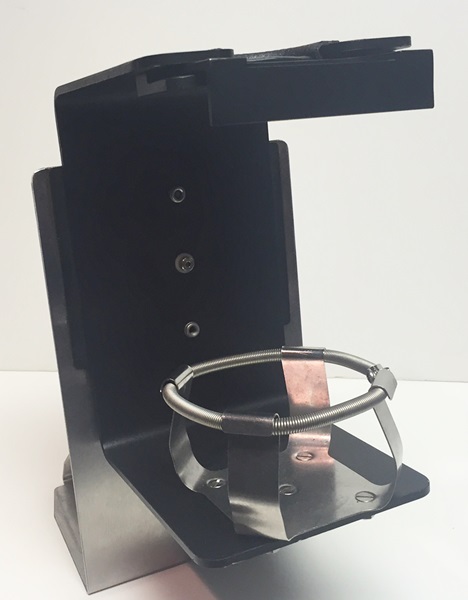 For Horizontal shaking, flasks should be stoppered and stoppers held with built-in restrainers. The test tube rack holder lets you shake one or two entire racks of test tubes at once. 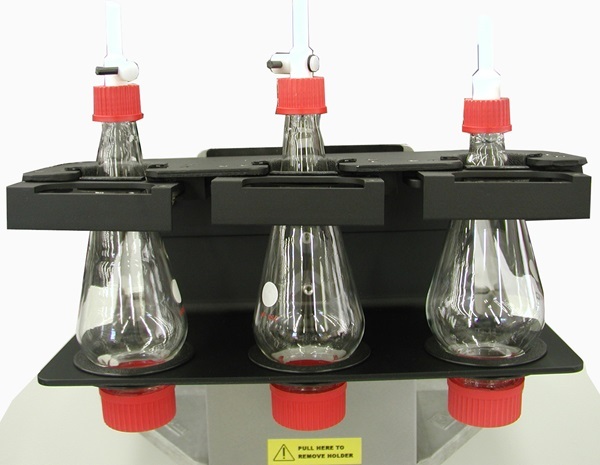 Does double duty as a holder for bottles, Erlenmeyer flask, or other stoppered containers. Racks are held in place by a restraining cover. 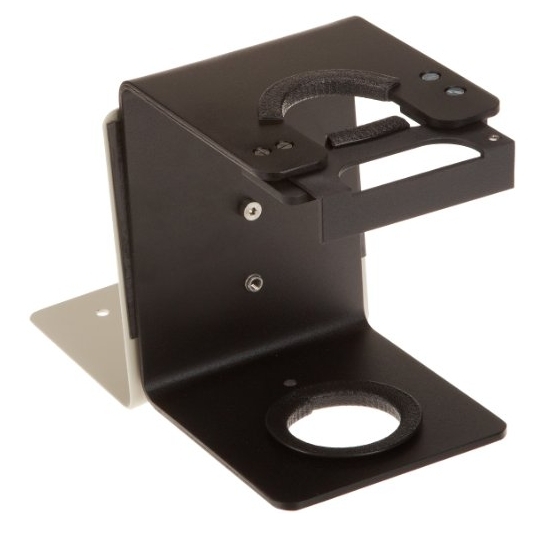 This cover automatically releases and remains captive when retaining nut are loosened for rack insertion or removal. Existing racks up to 12" x 5" may be used with capped or stoppered tubes from 75 to 200 mm long. 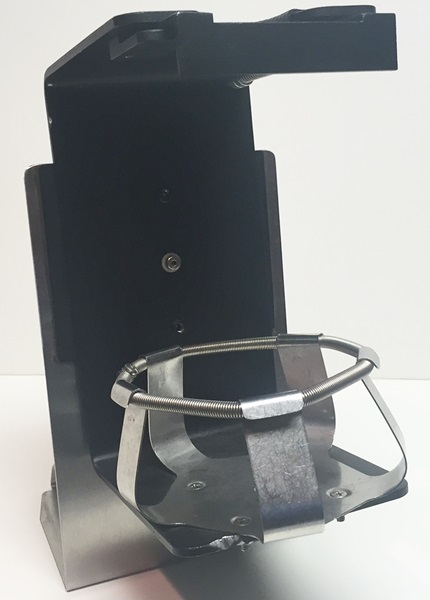 The centrifuge tube holder allows shaking vertically to let gases escape, or horizontally with stoppers secured by a plate. 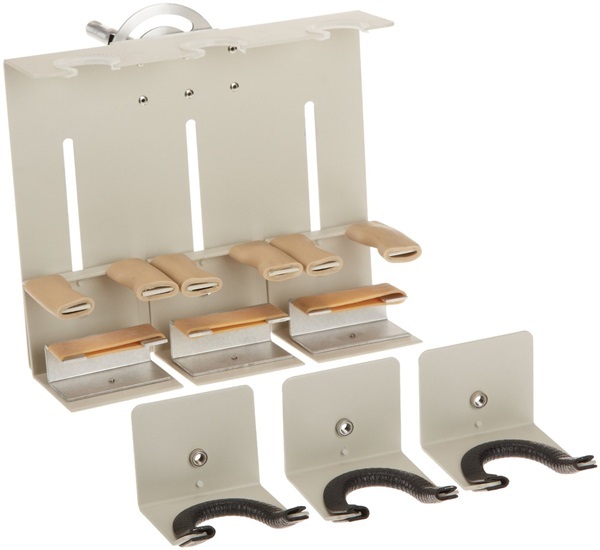 Each holder accommodates up to eight tubes. Maximum of three holders can be shaken at one time. The total load may be up to five pounds and need not be balanced. If sizes other than those listed in the table are needed, call us with your requirements. 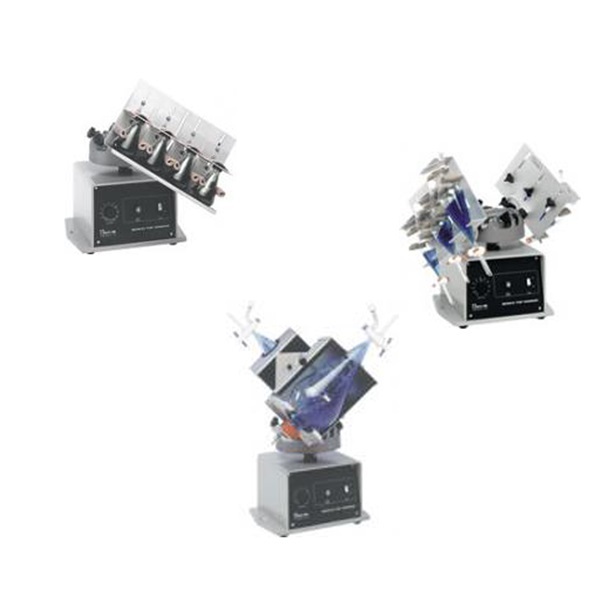 The Universal Mounting Platform is required for mounting Series BT glassware holders. It also provides a horizontal surface for the easy attachment of a wide variety of vessels that need to be shaken. The Universal Mounting Platform is set conveniently on top of the shaker head and is held securely with three hand-tightened locking knobs. 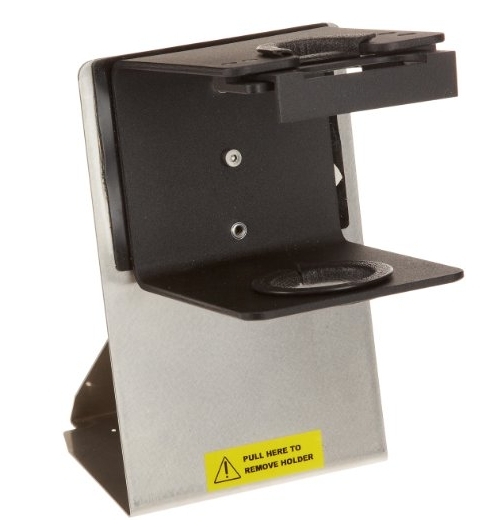 The Series BT holders also install quickly atop the platform through pre-located mounting holes. Two locking knobs secure each holder in place. The platform accepts two holders.